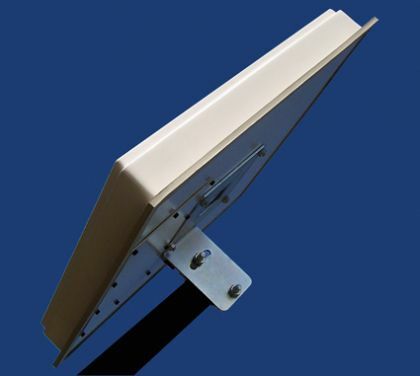 Vesuvius Streamline - Vesuvius Streamline RBI-1924C 2.4GHz, 19dBi Integrated Antenna. RouterOS Level3. Начало › Безжични Устройства АП/Клиент › Vesuvius Streamline RBI-1924C 2.4GHz, 19dBi Integrated Antenna. RouterOS Level3. 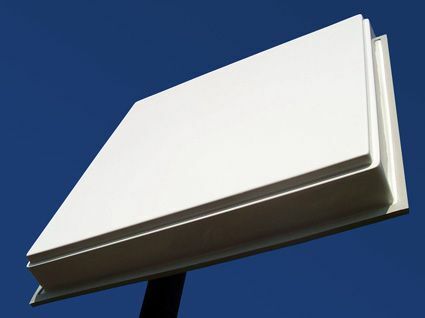 Vesuvius Streamline RBI-1924C 2.4GHz, 19dBi Integrated Antenna. RouterOS Level3. The RBI-1924C 5GHz integrated router antenna is an advanced, cost effective wireless solution, designed for variety of outdoor applications, which includes high performance wireless router with Power over Ethernet (PoE) feature and high-gain directional antenna, all embedded in UV stabilized plastic enclosure. /files/data/pdf/RBI-1924C.pdf|Click here to view product data sheet. The RBI-1924C now includes the powerful RB/411 board with Atheros AR7130 300MHz CPU and 32 MB RAM, perfect for simple CPE applications. You can use the RBI-1924C as a subscriber unit in point-to-multipoint networks. Also, pair of those can be used for 2.4GHz Backbones (Point-to-Point links). 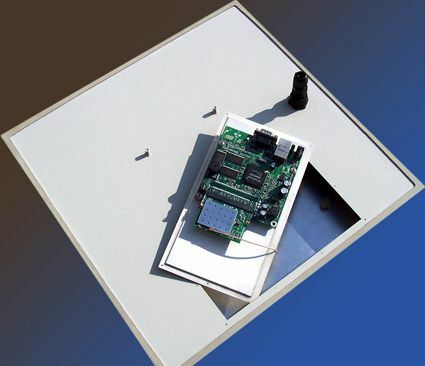 The RBI-1924C is very easy to install thanks to power and data supply over a single Category 5 ethernet cable. This allows great flexibility of the package positioning, decreases installation costs and significantly reduces cabling and outlet requirements especially in hard-to-reach places.